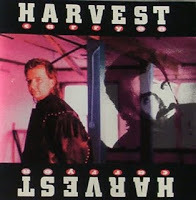 Harvest is the name of the Christian band founded in Lindale, Texas by Jerry Williams in 1977. The vision of Harvest was to see 100 million people come to know Jesus Christ personally through the band's music ministry. 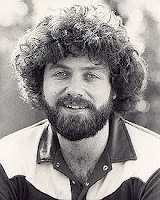 Along with Jerry Williams, the original members of Harvest were Ed Kerr and Paul Wilbur - both music students. Wilbur had met Williams at a church where Williams was the youth pastor, and Williams had been influential in Wilbur's decision to become a Christian. Ed Kerr was a mutual friend of both Williams and Wilbur. The three men collaborated on the first two albums created by Harvest: Harvest and Morning Sun. Christian Knight Comics Coloring Kit Power Unleashed - Available Now! The collection that started it all, The Christian Knight Comics Coloring Kit: Power Unleashed! features 15 pages to color with a set of 8 crayons (red, blue, yellow, green, violet, orange, brown and black). 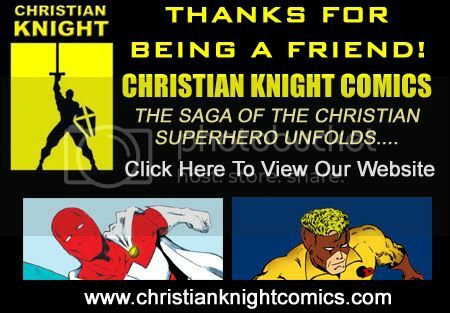 An assortment of Christian Knight characters are showcased including Mr. Christian, Revelation, DesertWind, Nightray and others. 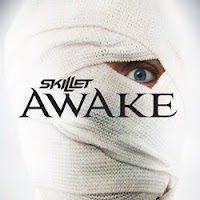 All feature biblical references and lessons about faith, wisdom and the power of God. Available with 15 single 8½ x 11 b/w coloring pages with Full Color Cover. Includes 8 crayons and 15 pages within a protective magazine-size polybag.